Michelle Mattich was born in El Paso, Texas She enjoys writing, and listening to music. She also enjoys reading a good book and watching Netflix. Michelle is an English major hoping to expand her horizons in the literature world. 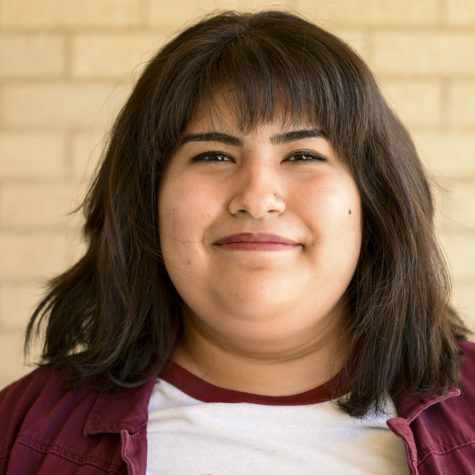 After two years at SCCC, she hopes to transfer to Wichita State University.